After Samsung had shown off its foldable smartphone concept, many are expecting the Korean smartphone brand to unveil a commercial device within the first half of 2019. Adding more fuel to the speculation, Samsung had unveiled a large outdoor ad in Paris that says “The Future Unfolds” on 20th February 2019. At this point, most would assume that a foldable Galaxy smartphone will be announced at the same event as the Samsung Galaxy S10. When Samsung released its latest teaser video yesterday, I’m unconvinced that a foldable smartphone will be announced next week. Here’s why you shouldn’t take the title too literally. 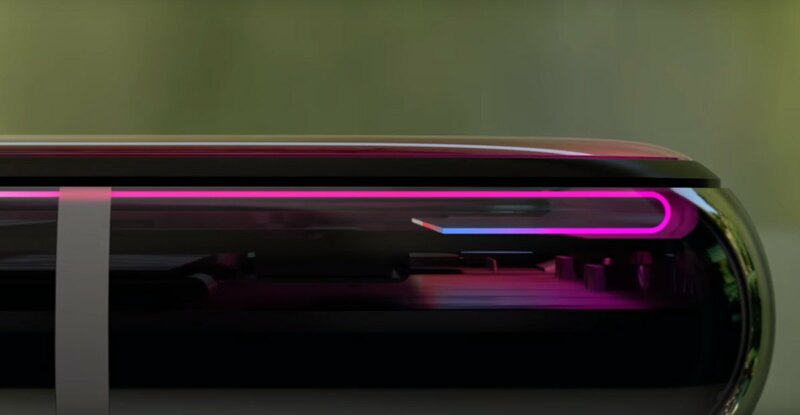 After watching the video, I believe this is a teaser for the upcoming Galaxy S10. It shows a bunch of rolling text which to me looks like a curved display especially with the shot below. It’s likely that Samsung is folding its AMOLED display similar to the iPhone X in order to reduce its bezels. With this technique, Apple was able to achieved a symmetrical appearance with consistent bezels on all sides of the iPhone X’s display. If Samsung wanted to tease a foldable phone, the 27-second video would have included some folding animations. Instead, the video ends with the familiar “10” which was previously featured on the official invite for the Galaxy S10 event. The Galaxy S10 will be a very important product for Samsung as this is the 10th anniversary model of their popular flagship series. It will be very risky for Samsung to release another killer product which could potentially steal the Galaxy S10’s limelight. The best example was the iPhone X which was announced together with the iPhone 8 and 8 Plus. When the iPhone 8 and 8 Plus went on sale earlier, the response was rather lukewarm as most potential buyers were eyeing the sexier iPhone X. Even without the foldable phone, the upcoming Galaxy Unpacked is probably the biggest yet by Samsung Mobile. 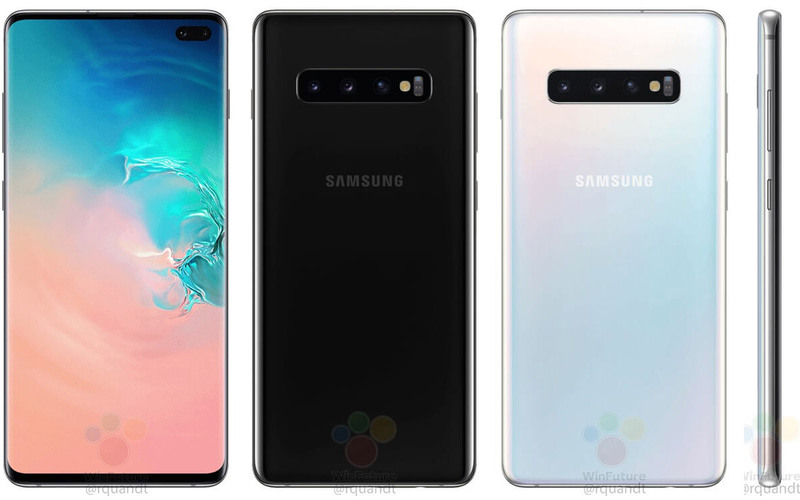 There will be a total of 3 smartphones – the Galaxy S10, the S10+ and a more affordable Galaxy S10e. On top of that, Samsung is expected to announce a new range of smartwatches and new wireless earbuds that you can charge wirelessly. Another reason why I don’t think the foldable smartphone will be making its debut next week is the lack of details when we are merely a week away to the big event. The entire Galaxy S10 series has been leaked excessively for the past few weeks but we haven’t seen any renders or photos of a foldable Samsung smartphone. Samsung has struggled to keep the S10 under wraps and if there’s really a Samsung foldable smartphone on the way, it is hard to believe that they could do a better job in keeping it a secret. In the Philippines, Samsung has already initiated a blind pre-order promo for the Galaxy S10 and there’s also no indication of an extra foldable smartphone. What do you think? Let us know in the comments below.